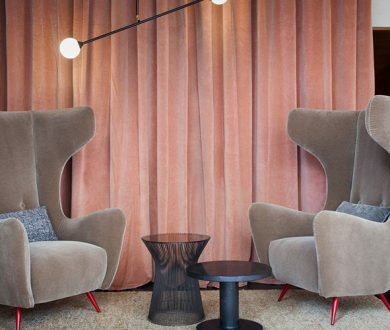 No well-curated space is complete without a whimsical touch of the unexpected. 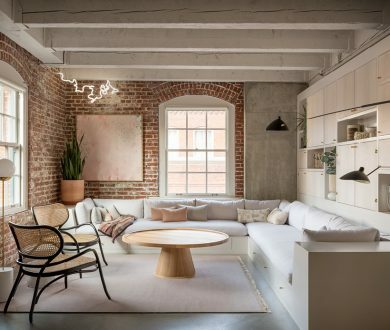 Entrusted with the task of drawing the eye in or as a prime conversation starter when one’s discerning visitors come calling, a little point of interest is essential and often, hard to come by… until now. 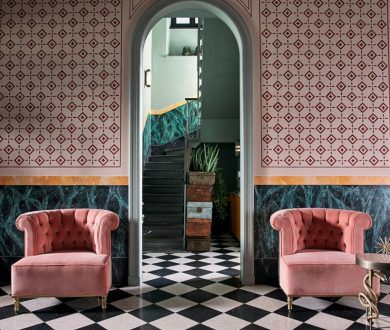 Herewith we present the unexpected pieces you’ve been holding out for. 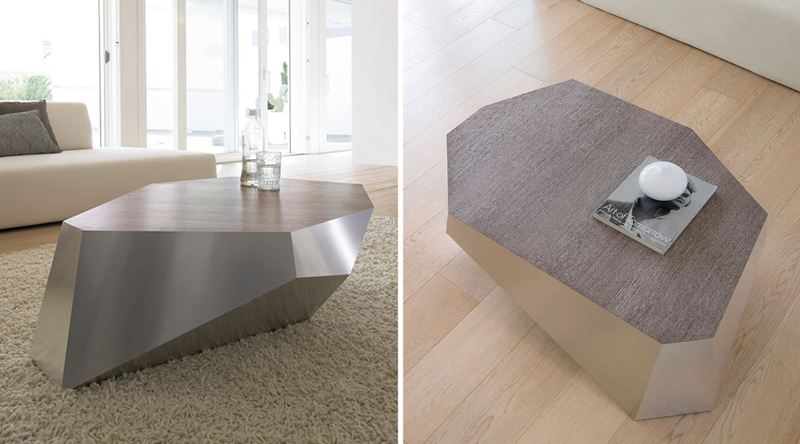 Diamante coffee table by Antonello Italiana, available locally from Sarsfield Brooke. 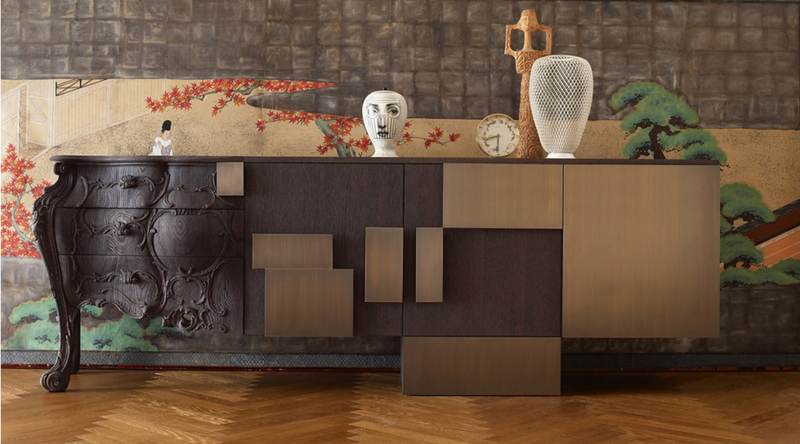 Celato console by DeCastelli, available locally from David Shaw. 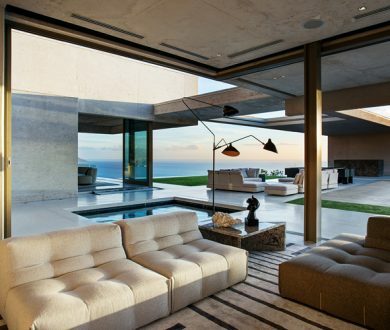 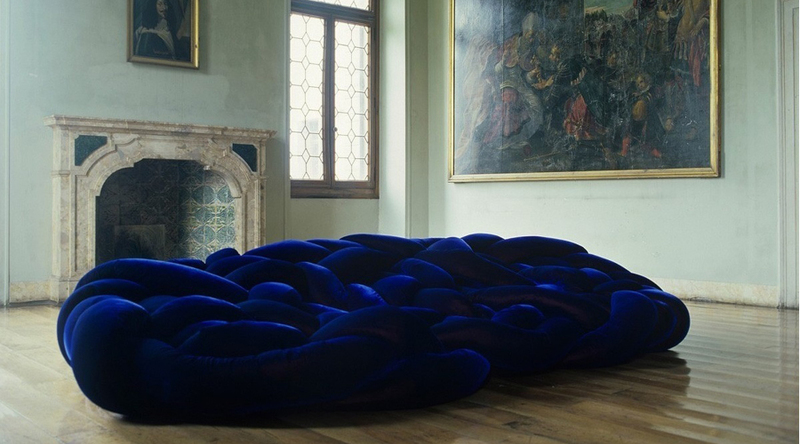 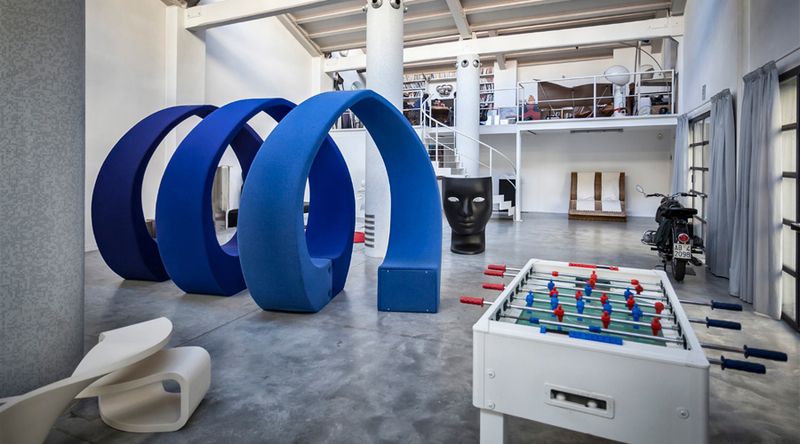 And sofa by Fabio Novembre for Cappellini, available locally from Matisse. 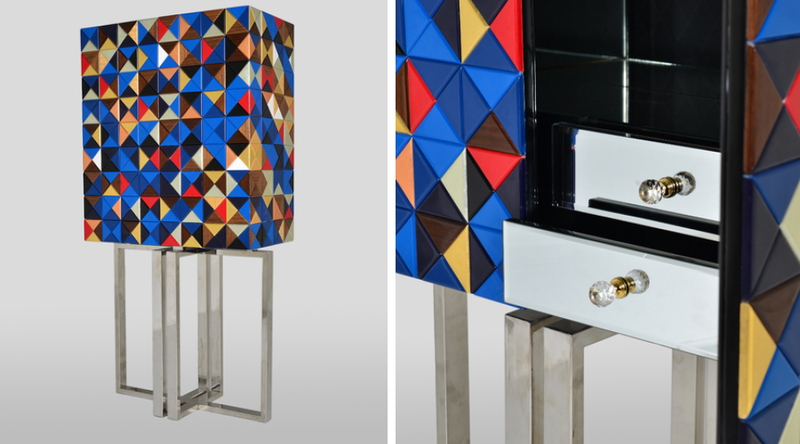 Arcade console by La Galeria of Ecuador, available locally from Sarsfield Brooke. 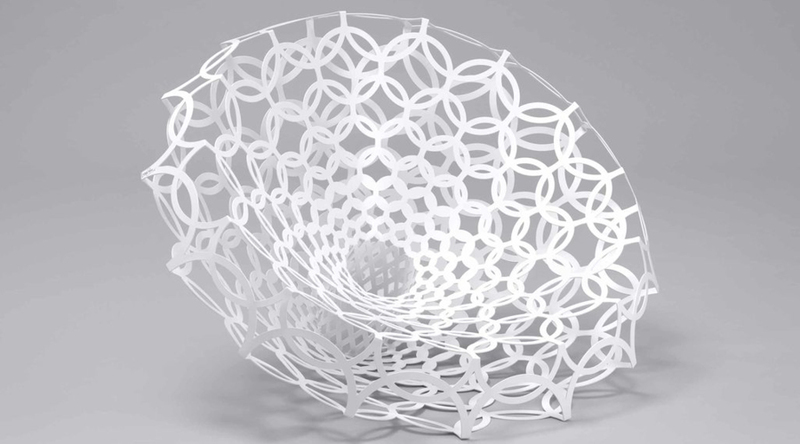 Very Round chair by Louise Campbell, available locally from Studio Italia. 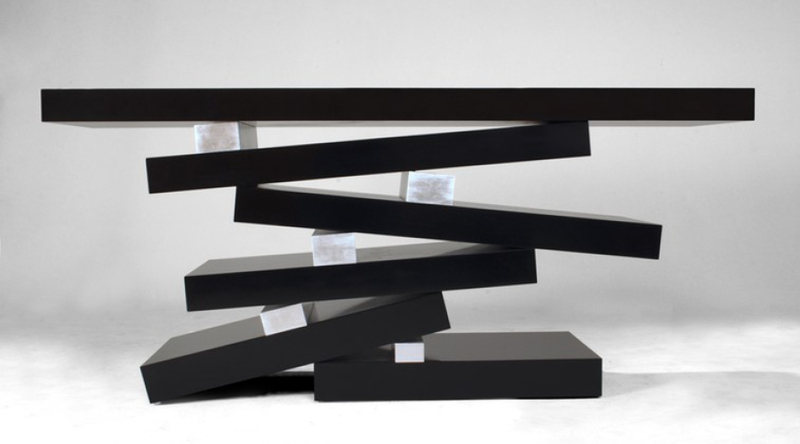 Emmemobili Evolution console by Ferruccio Laviani, available locally from ECC. 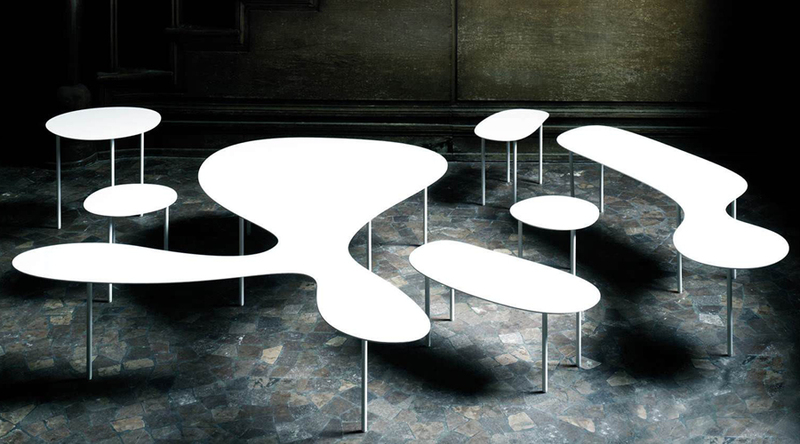 Rabbit & the Tortoise tables by Living Divani, available locally from Studio Italia. 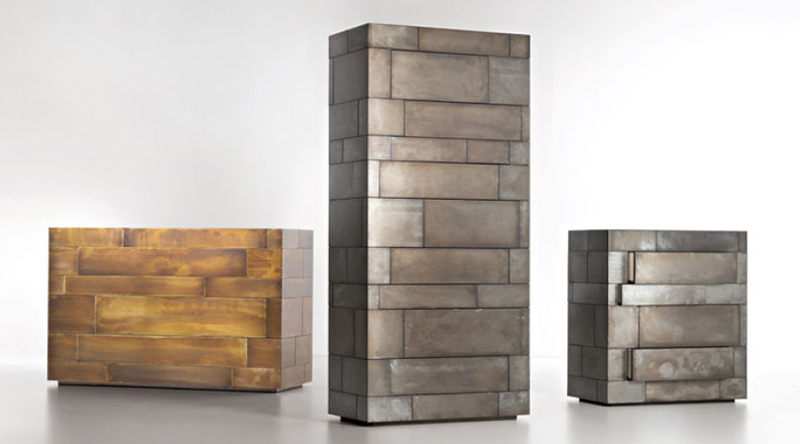 Mosaik cabinet by La Galeria of Ecuador, available locally from Sarsfield Brooke. 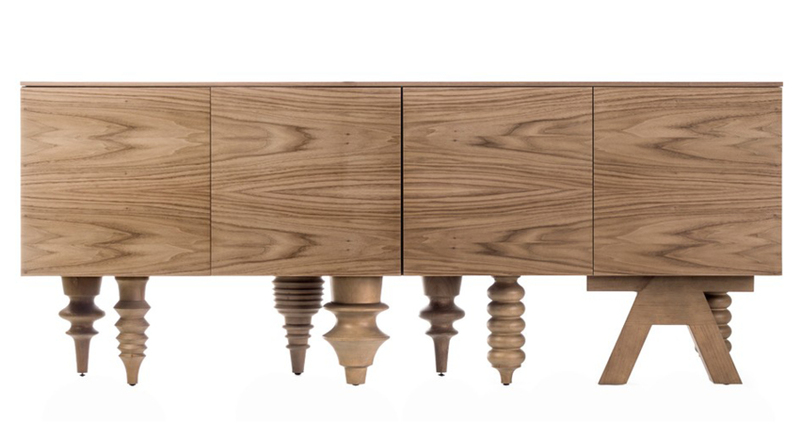 Multileg cabinet by Jaime Hayon for BD Barcelona, available locally from Matisse. 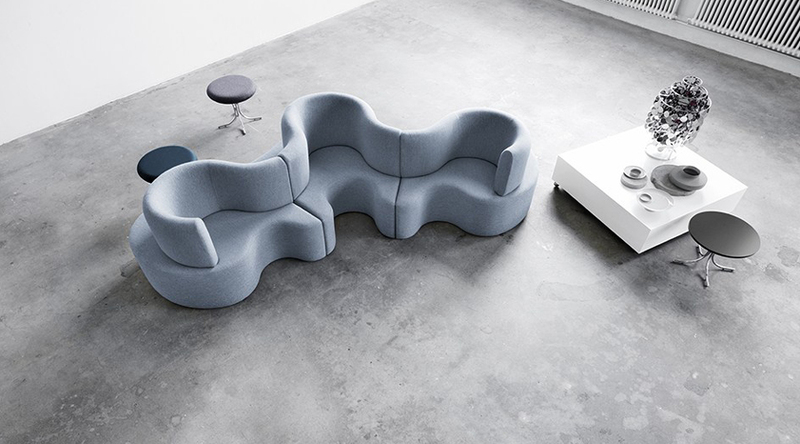 Cloverleaf sofa by Verner Panton for Verpan, available locally from ECC. 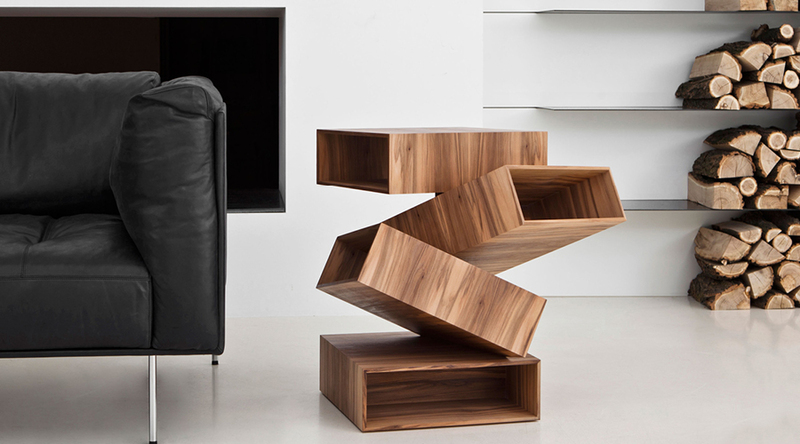 Balancing Boxes side table by Front, available locally from Studio Italia. 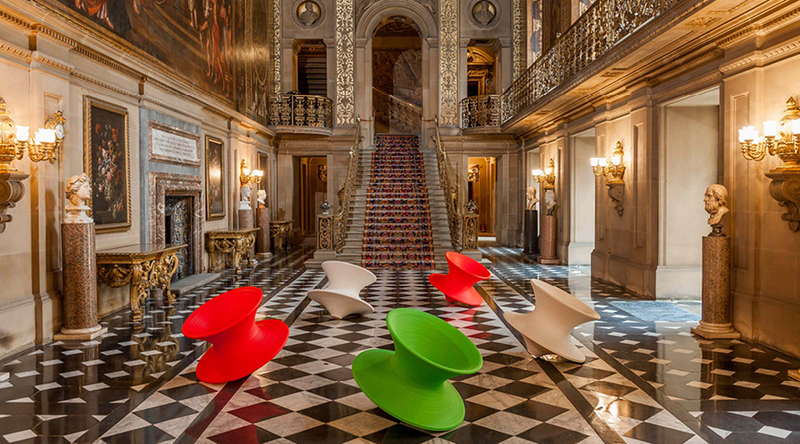 Spun chair by Thomas Heatherwick for Magis, available locally from ECC. 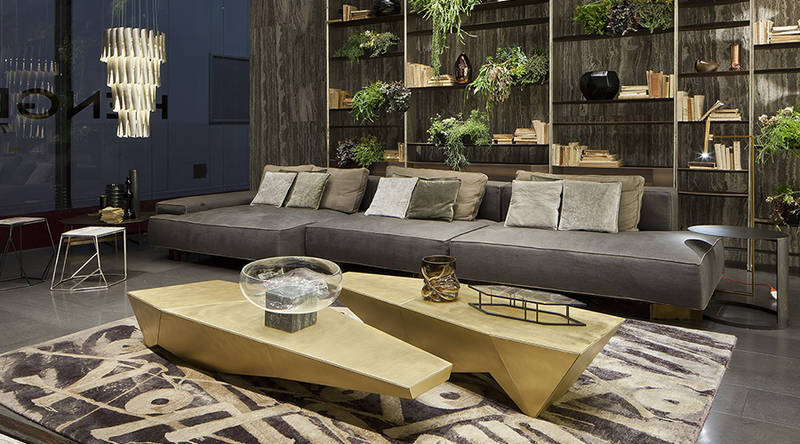 Boa sofa by the Campana brothers for Edra, available locally from Matisse. 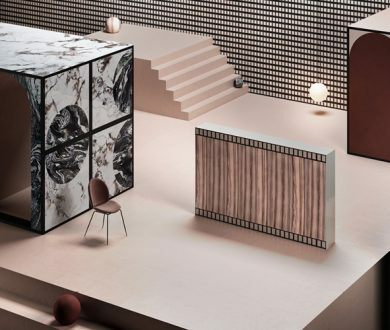 Monolith table by Massimo Castagna for Henge, available locally from David Shaw.